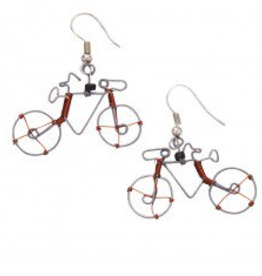 Ingenious artisans hand-form these wire bicycle earrings, giving whimsical tribute to eco-friendly transport around the world. 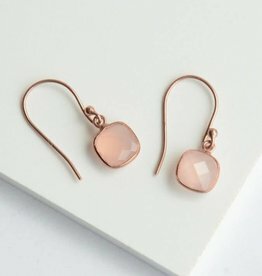 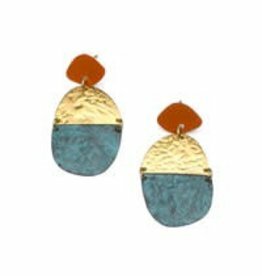 Abstract wrapping make each pair of these earrings completely unique. 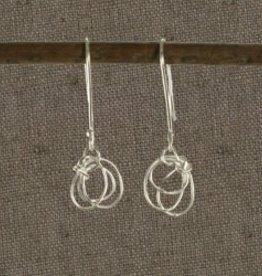 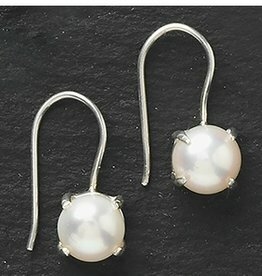 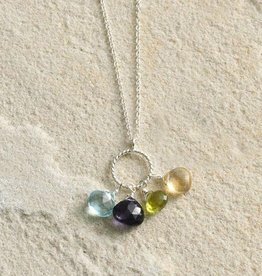 With .925 sterling silver French hook earring wires. 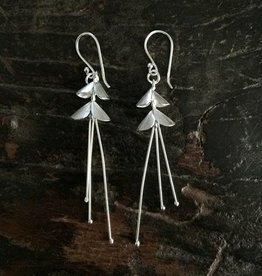 Silver earrings made in Northern Thailand!